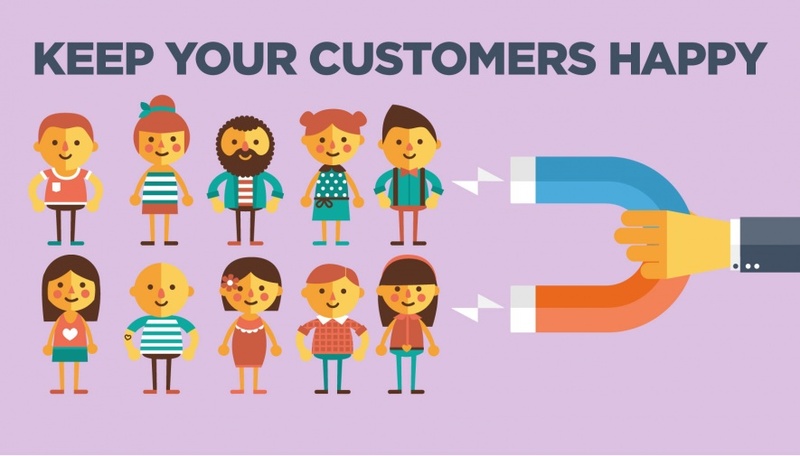 Want to know how to keep your customers attention and keep them happy? 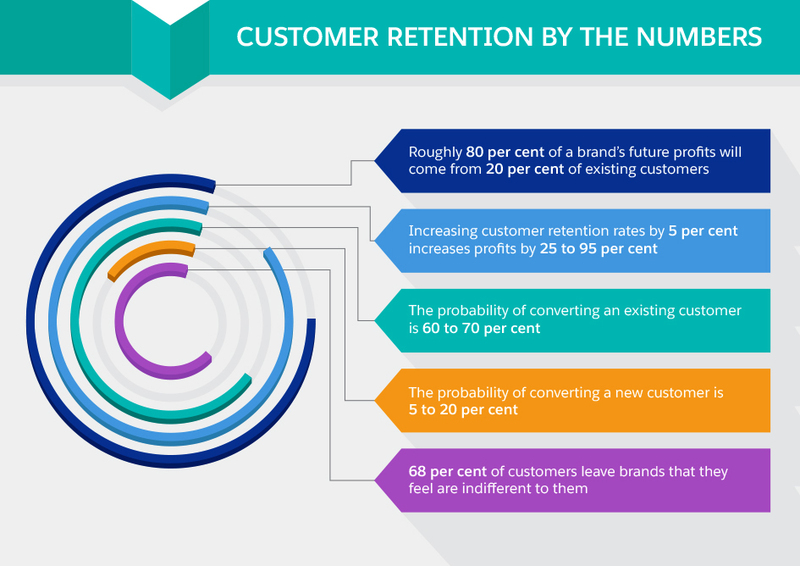 The success of your customer retention strategies will depend heavily upon three key factors, which are essentially the pillars of stellar customer retention. Harvard Business Review reveals that a five-percent increase in customer retention translates to anywhere between a 25 and 95 percent increase in profits. They have a higher lifetime value. A two percent increase in customer retention will roughly have the same effect as a 10 percent reduction in selling price. Source: “Leading on the Edge of Chaos”, Emmet Murphy & Mark Murphy. 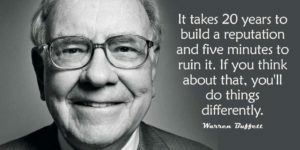 Your chances of selling to an existing customer is anywhere between 60 and 70 percent, whereas that of selling to a newly-acquired customer is typically between five and 20 percent. Source: Marketing Metrics. Understand the reasons why people (may) abandon your membership site. Start thinking retention from the get go. Focus on making networking easy for members. Keep meaningful activities flowing. Be proactive about membership renewals. Reward loyalty. Compare with and stay abreast of your competition. According to the Email Marketing Industry Census (2014) published by EConsultancy in association with Adestra, email marketing revenue witnessed a 28 percent hike in the 12 months from March 2013 to March 2014. 68 percent of the participating organizations of the E-Consultancy study rated email as ‘excellent’ or ‘good’ in terms of marketing return-on investment. To summarize, pay more attention to your customers in your marketing efforts and they will likely stick around and become a more loyal customer, while your retention rate will gradually improve over time. You should also read the SEM Rush article on the 10 unique ways to improve your customer retention rate. This is recommended reading and they always provide excellent tips for business marketing.